A flyweight bout between Ilima MacFarlane and Emily Ducote as well as a welterweight bout between Chidi Njokuani and Andre Fialho has been added to Bellator 167. The event is the second of a weekend double-header and will take place on December 3 at the WInStar World Casino & Resort in Thackerville, Oklahoma. The main event will feature a bout between former featherweight champion Pat Curran and John Teixeira. MacFarlane (4-0) has won all three of her Bellator bouts since joining the promotion in 2015. She is coming off of a second-round rear-naked choke victory over Rebecca Ruth at Bellator Dynamite 2 in June. Ducote (4-1) is 2-0 in Bellator with both of her wins coming by way of second-round submission. 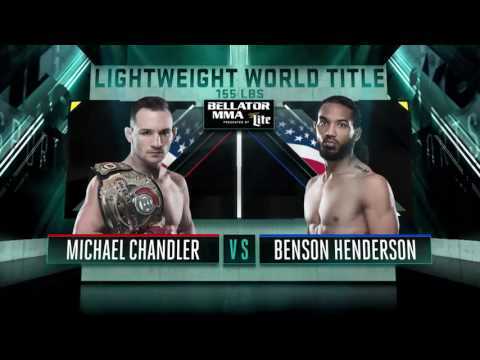 The two will be fighting to get a step closer to fighting for Bellator’s inaugural flyweight title. Njokuani (15-4, 1 NC) is on a seven-fight unbeaten streak with his most recent victory being a knockout win over Thiago Jambo at Bellator 156. 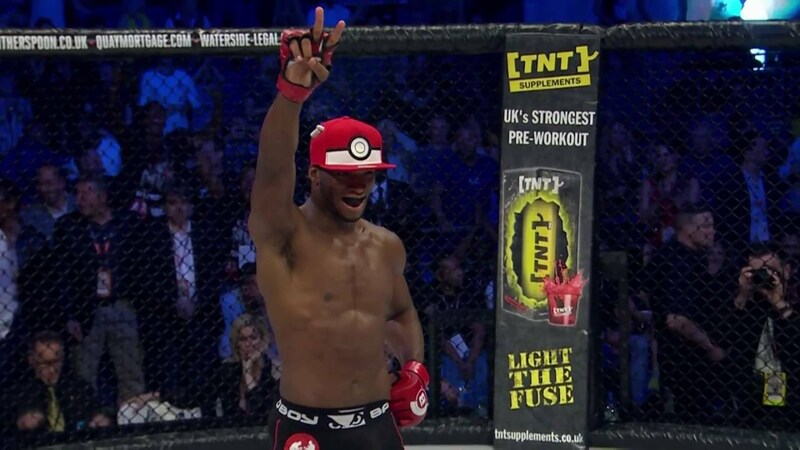 The pro kickboxer is 2-0 in Bellator with his other win being a unanimous decision over Ricky Rainey. Fialho (7-0) has finished all seven of his opponents, six by knockout and one by submission. His most recent fight is a first-round knockout over Rick Reger at Bellator 154 in May making him 2-0 in the promotion.